This is our main location, where we not only have a range of trees that are pre-cut but also you can wander amongst the trees and pick your own. Here we also have our reindeer herd and Winter Wonderland with Santa’s Grotto, an unforgettable experience for the whole family. 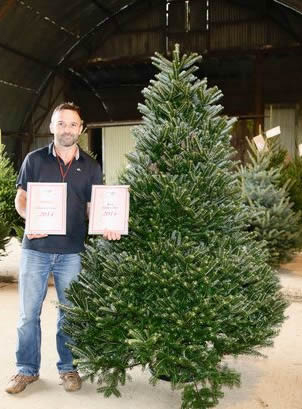 Choose from the traditional Norway Spruce or the non dropping slower growing Fraser, Noble and Nordman Fir. Most grown and cut at our local plantations at Poundffald farm at Three Crosses on Gower. The trees are freshly cut mostly on the same day and delivered to the site to guarantee low needle drop. 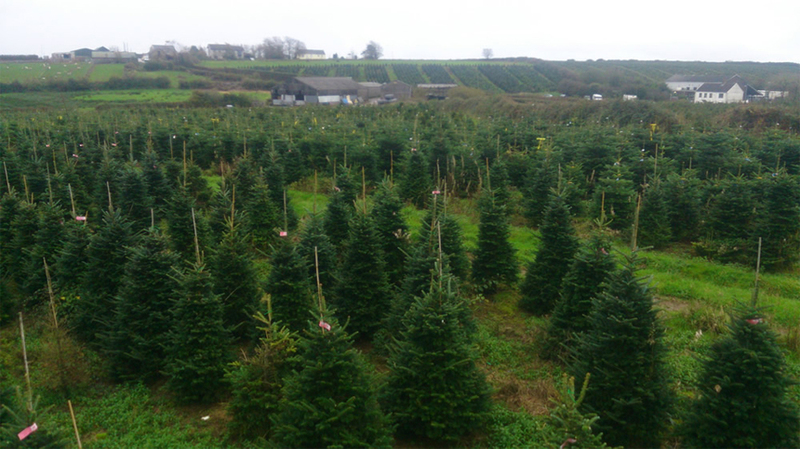 All trees are netted and loaded for you at the site and delivery can be arranged with a member of staff. 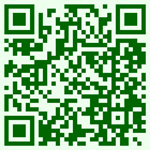 We can also supply bare rooted and potted trees.